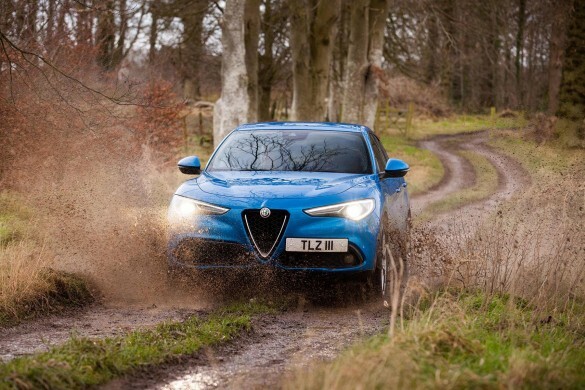 Home Tags Posts tagged with "donnelly group"
Based upon the Giulia platform, Alfa Romeo’s first ever Sports Utility Vehicle – the Stelvio – is nothing short of an exciting, family friendly and stunningly beautiful mode of transport. 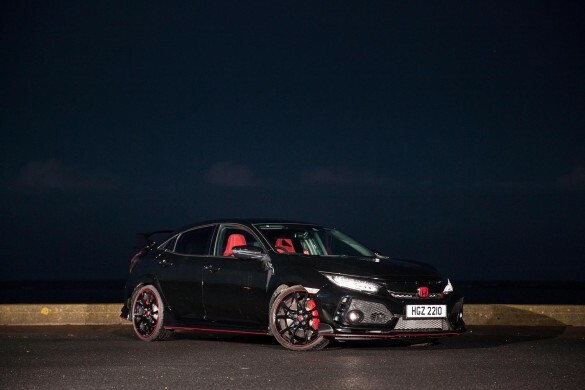 For decades, Honda have been perfecting their craft at building track inspired, road cars – by taking a mass production model and making it quite fast, whilst refining the chassis dynamics and giving it a ‘Type-R’ badge, before hitting the forecourts. 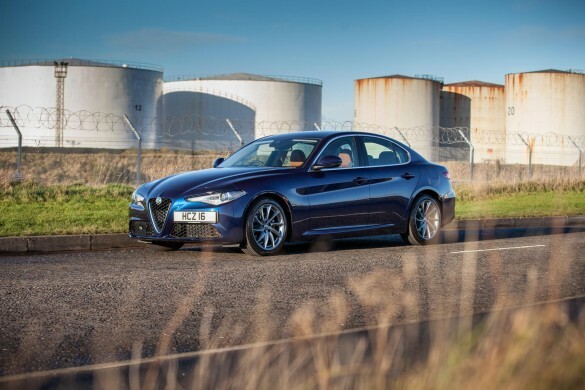 At the NI launch of the Alfa Romeo Giulia I recall Donnelly’s sales manager Drew McVeigh say “The Giulia is a true sports saloon with rear-wheel-drive and sports tuning through its DNA, it lives up to the motto of LIFE IS TOO SHORT TO DRIVE BORING CARS”. 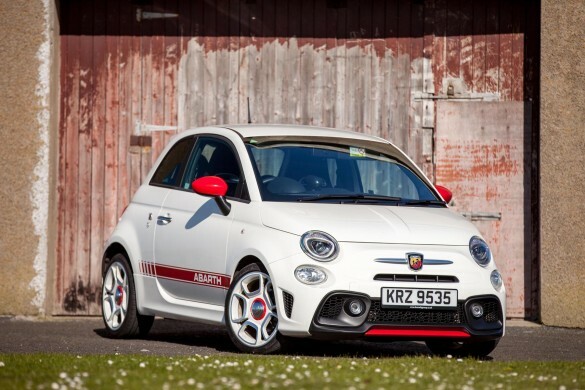 The Fiat 500 Abarth is one of those cars that any true petrol head will want to drive at some point in their life and to be honest it was a bucket list car for me also. 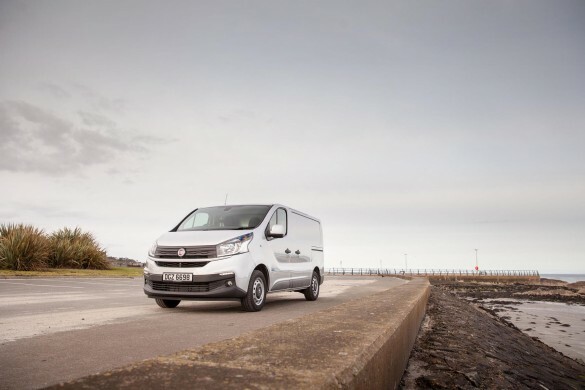 With fresh technology and a stylish front end, the FIAT Talento certainly ticks all the boxes for the mid sized van buyer – we drove one thanks to Donnelly Group. 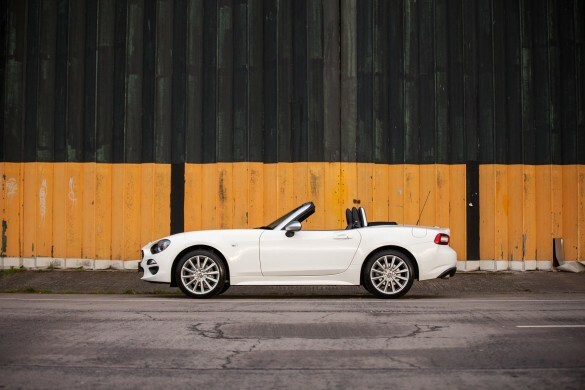 Fiat have taken the proven MX-5, made it better looking and added a turbocharged engine, what more could a petrol head possibly want from a roadster? 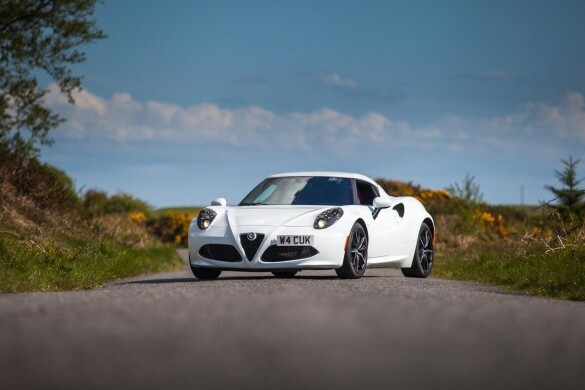 We got our hands on one of the most talked about cars in the last year, the Alfa Romeo 4C supercar and over five days enjoyed just over one thousand miles of mixed emotions. 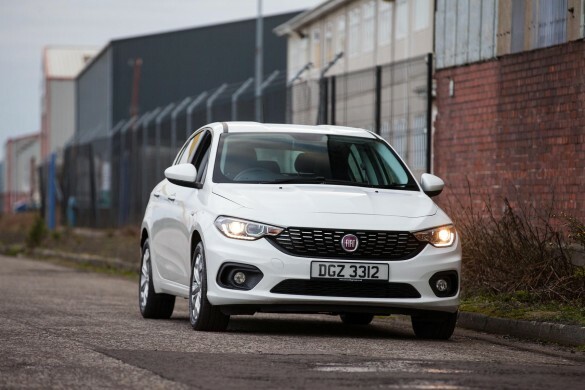 Emotions that included joy, ecstasy, courage, curiosity, fear, regret and love! 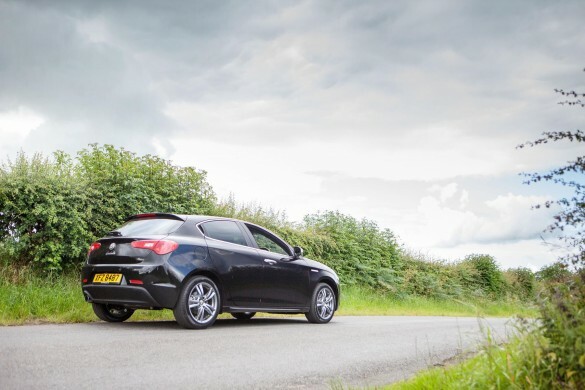 When looking for a small family car a lot of folk will opt for a Ford Focus, VW Golf or a 1 series BMW however for those who think outside the box and want to be a little different to the norm there is a great little offering from Alfa Romeo called the Giulietta.